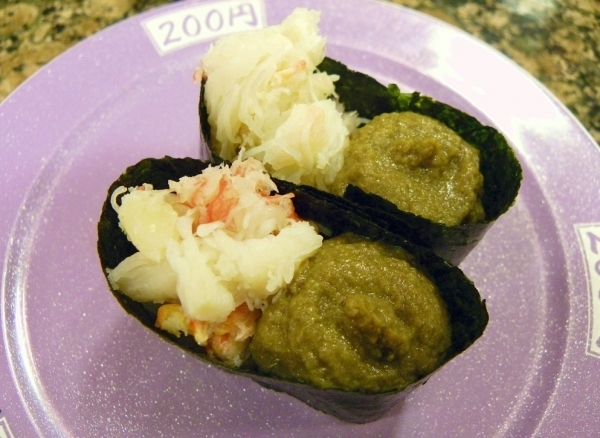 Male Snow crab leg Sushi Nigiri and Female snow crab Sushi Nigiri and its egg sacs! 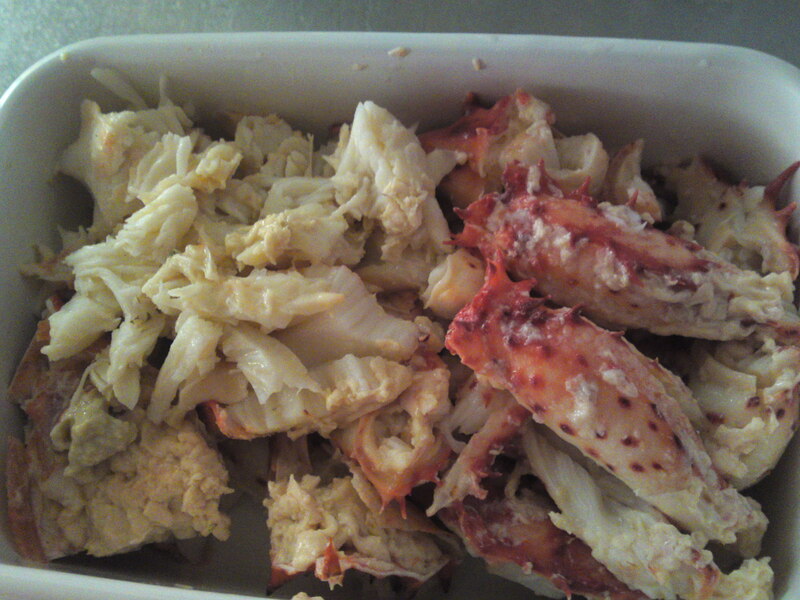 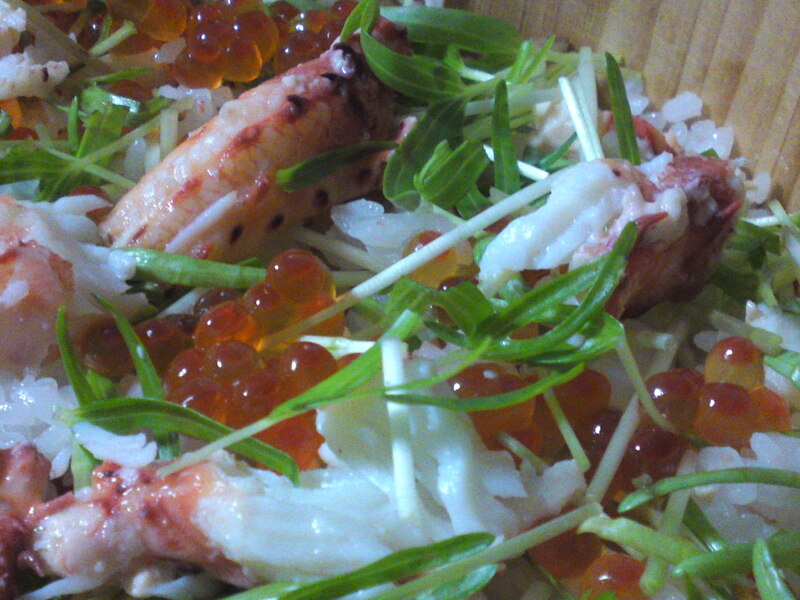 Suwagani/Snow Crab legs, when lightly boiled can make for beautiful sushi nigiri. 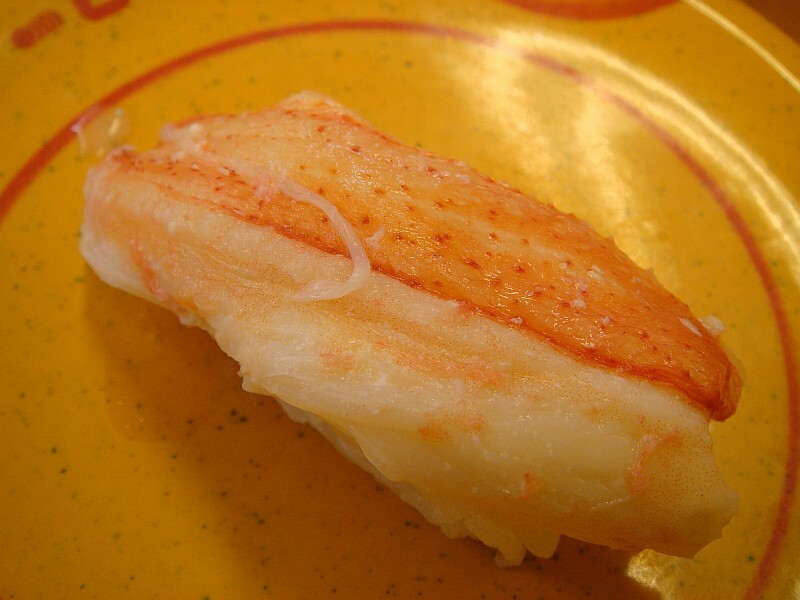 Cheaper varieties can still make fr some remarkable gunkan sushi combining the boiled white flesh and “miso”/brains! 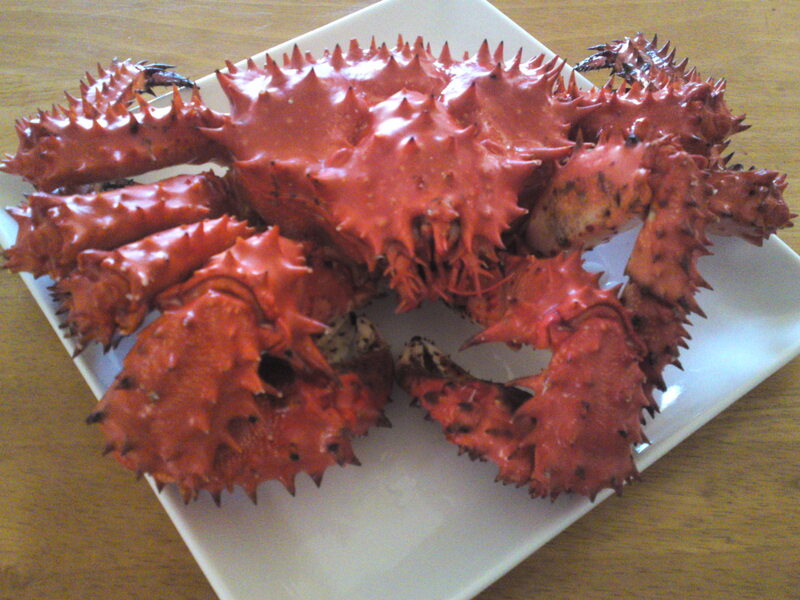 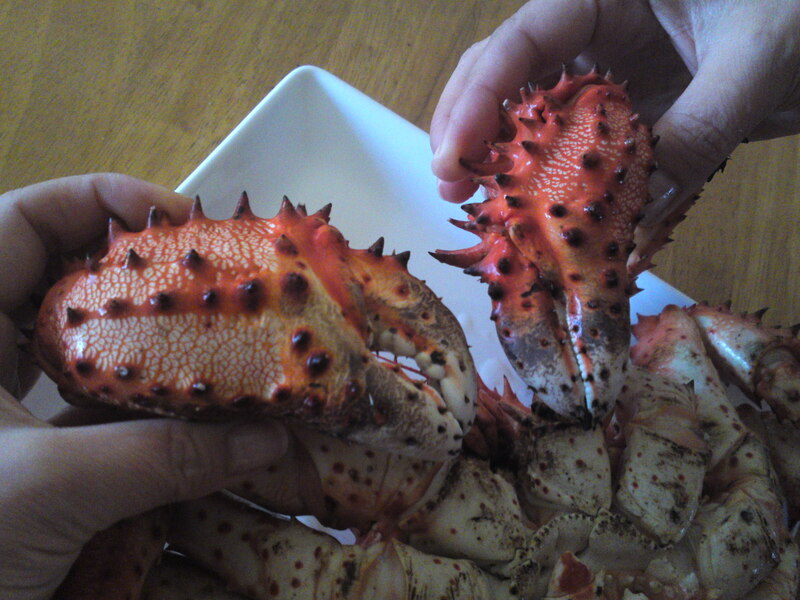 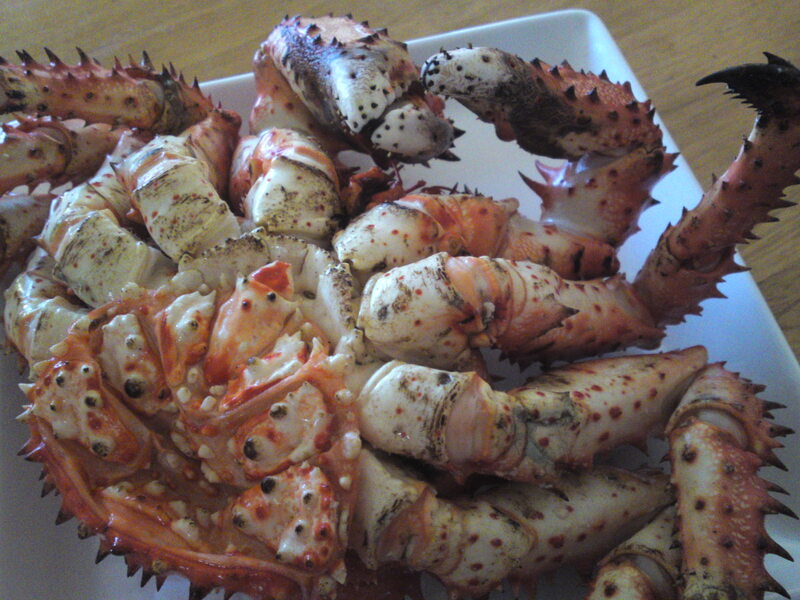 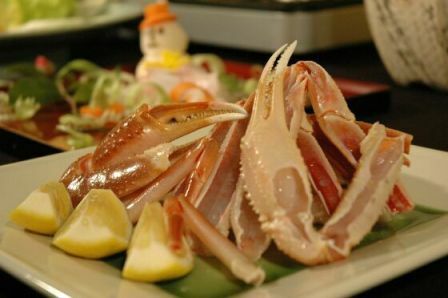 If the Japanese can get their hands on the whole crab, will simply boil it and eat the meat directly out of the shell with a sweet vinegar dressing. 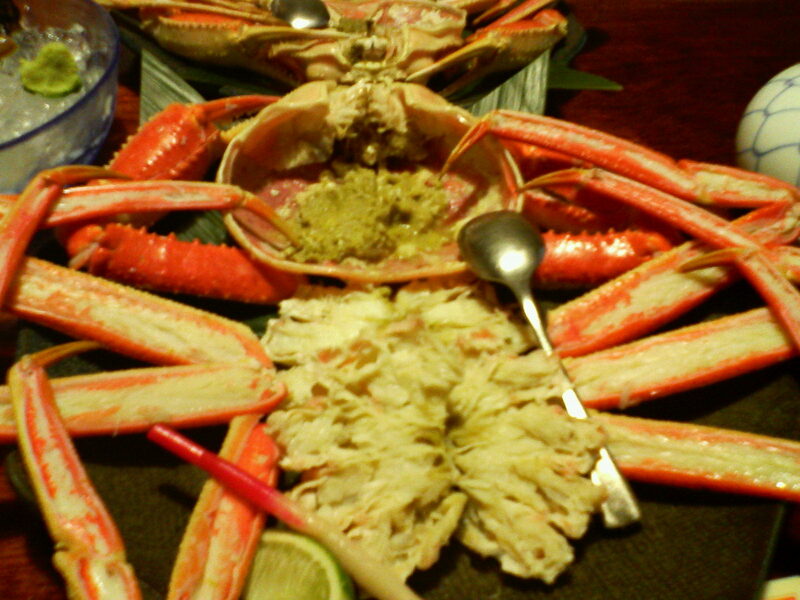 As for the “miso”/brains they will be served in the shell heated again with a big helping of Japanese sake! 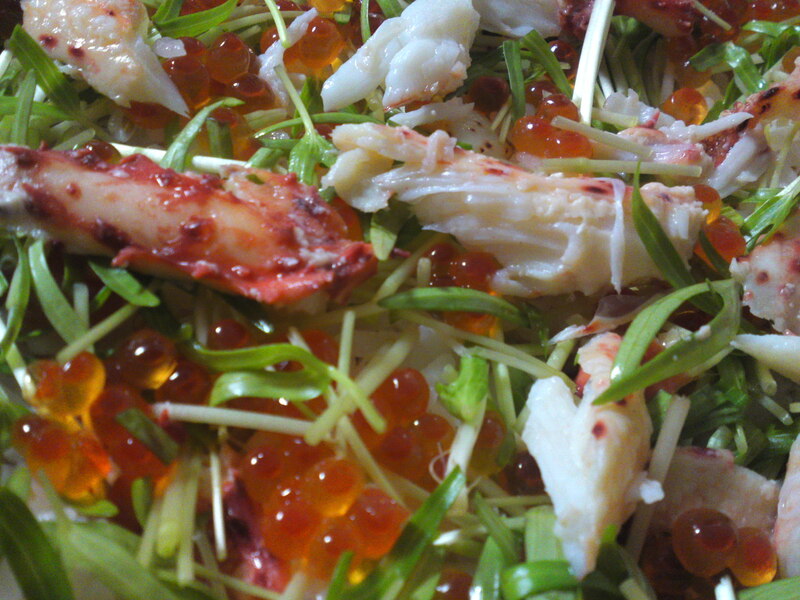 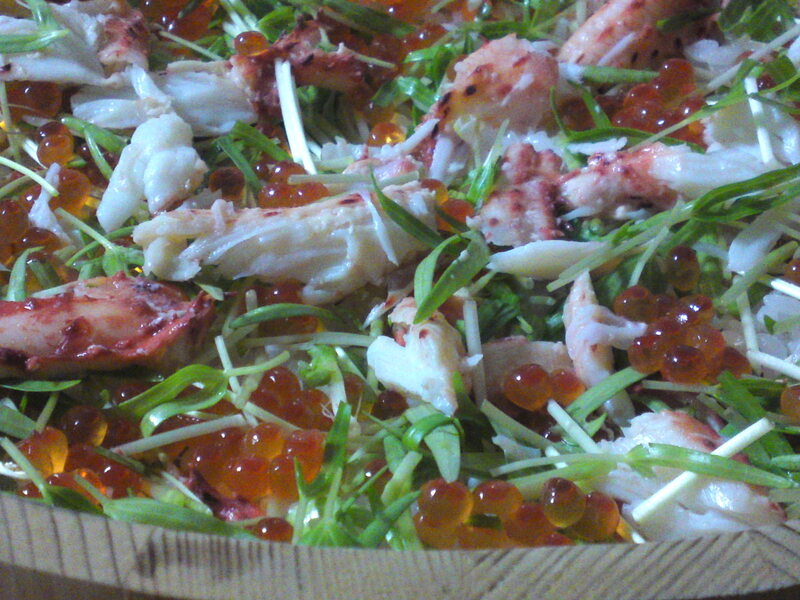 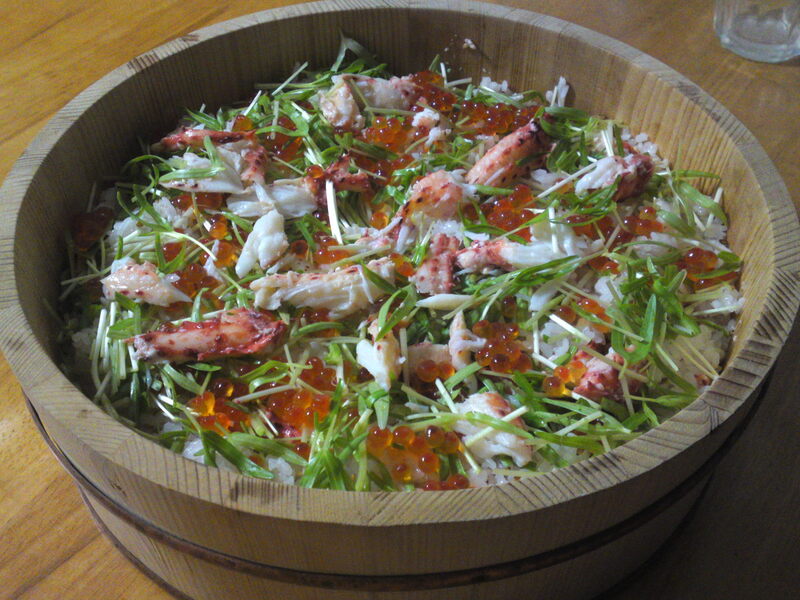 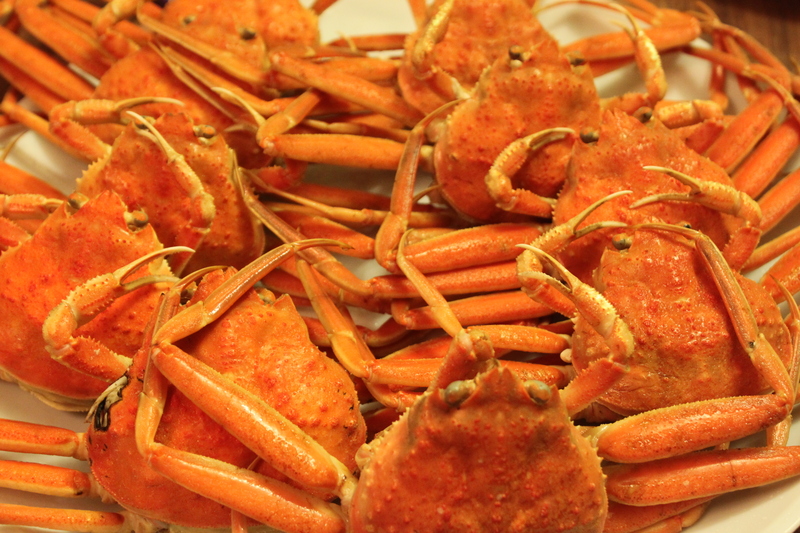 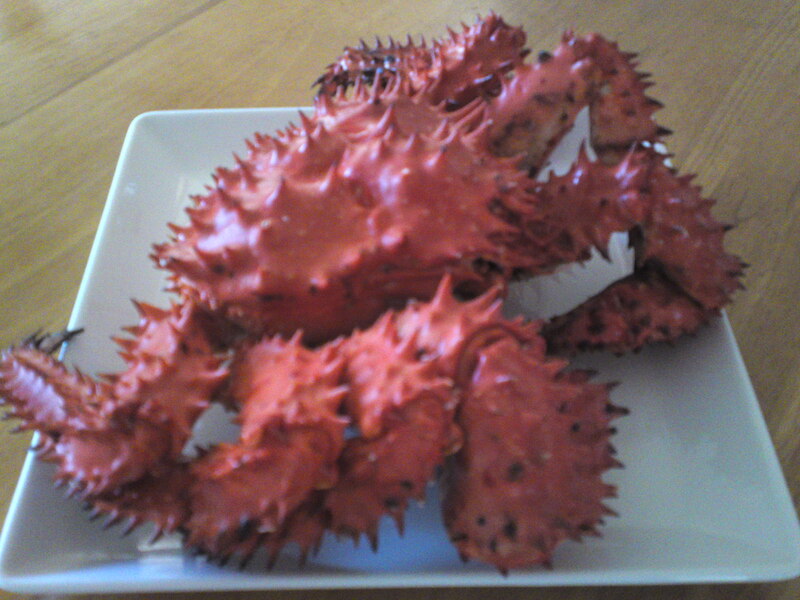 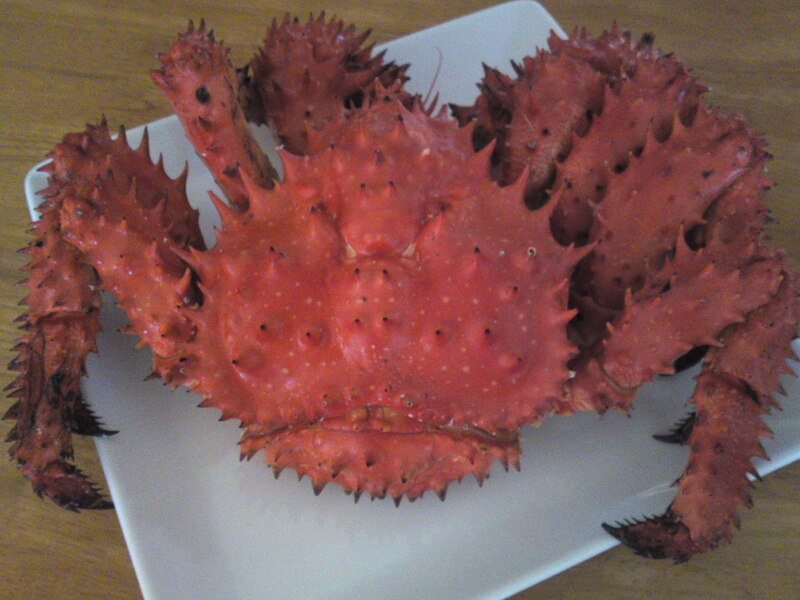 Now, live snow crabs make for extravagant sashimi! 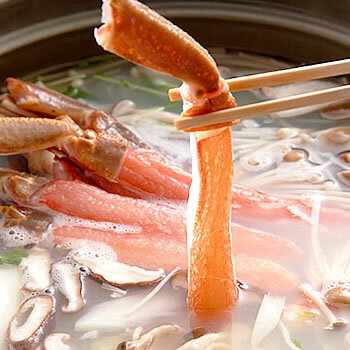 The same can savoured in shabu-shabu! 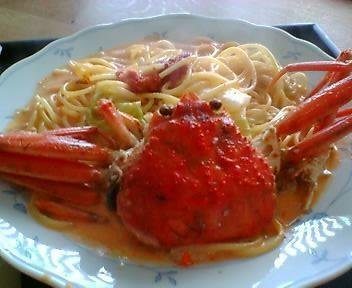 Italian restaurants in Japan regularly serve it in pasta!